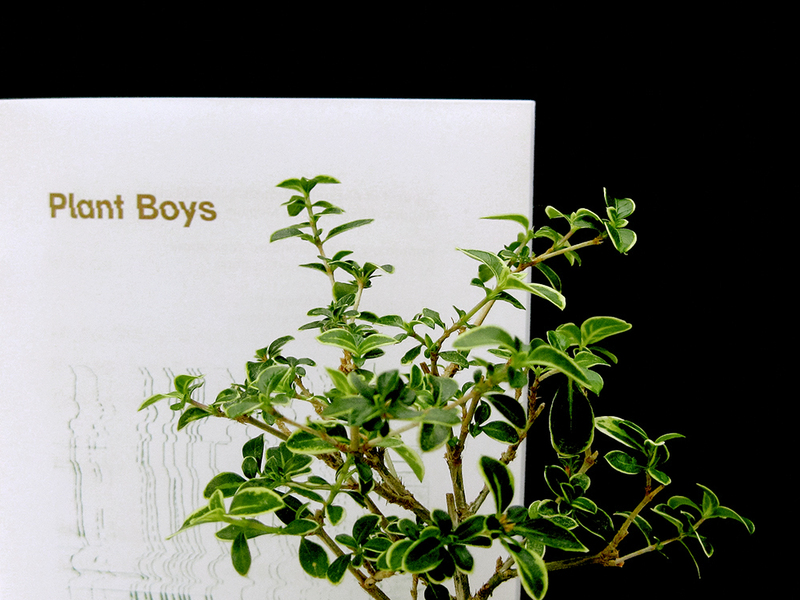 About: Plant Boys is a small zine that borders between satire and seriousness. 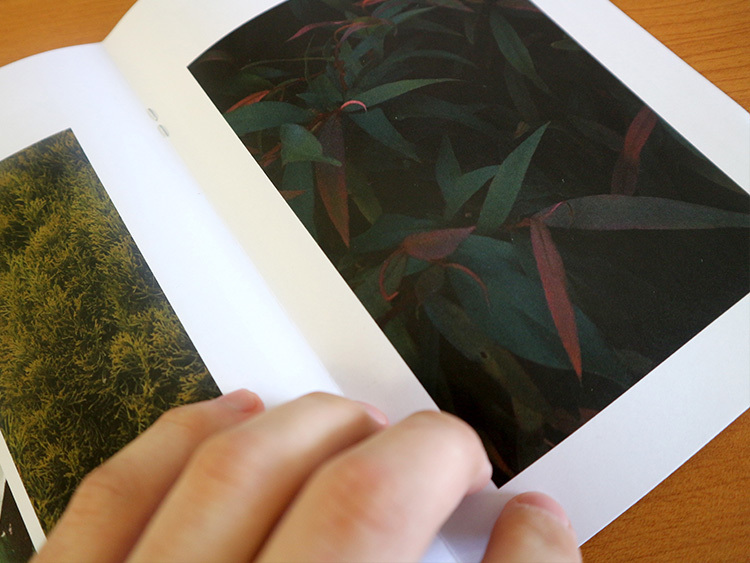 It captures the funny adventures of fellow graphic designer, Louis Bullock and I, on our silly journey of taking photos with plants. As each issue has gone on, the line between parody and serious project has blurred significantly. 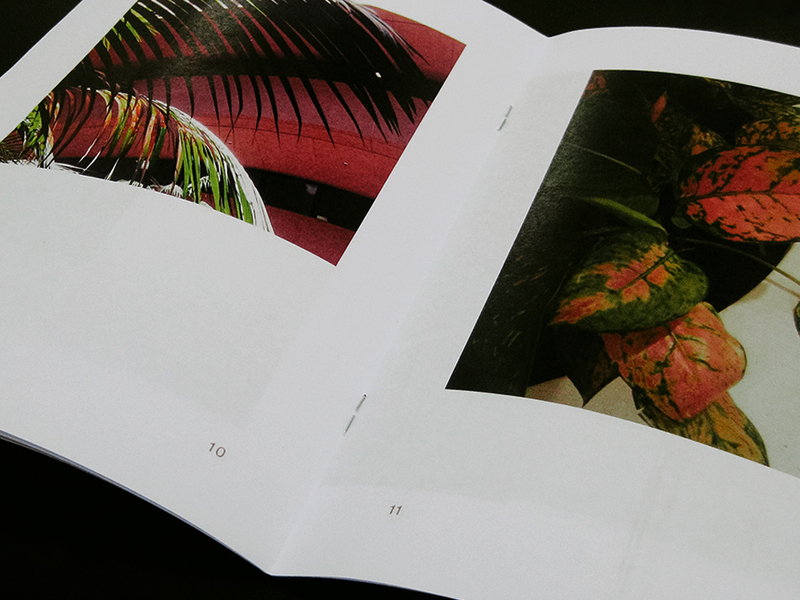 The latest issue is the best in the series so far, fully exploring and pushing our plant photography skills and style.